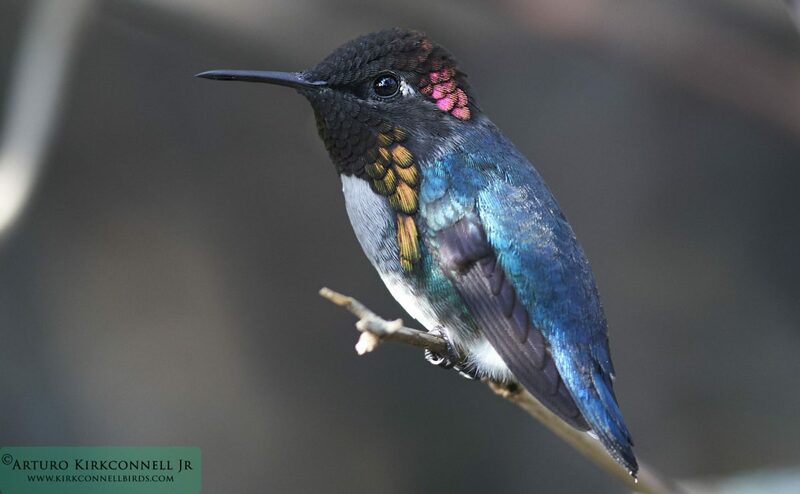 We just completed another amazing tour, full of birds and joy. We had a little bit of a bad weather on the northern keys, not to say awful weather, but we still succeeded in finding the birds. 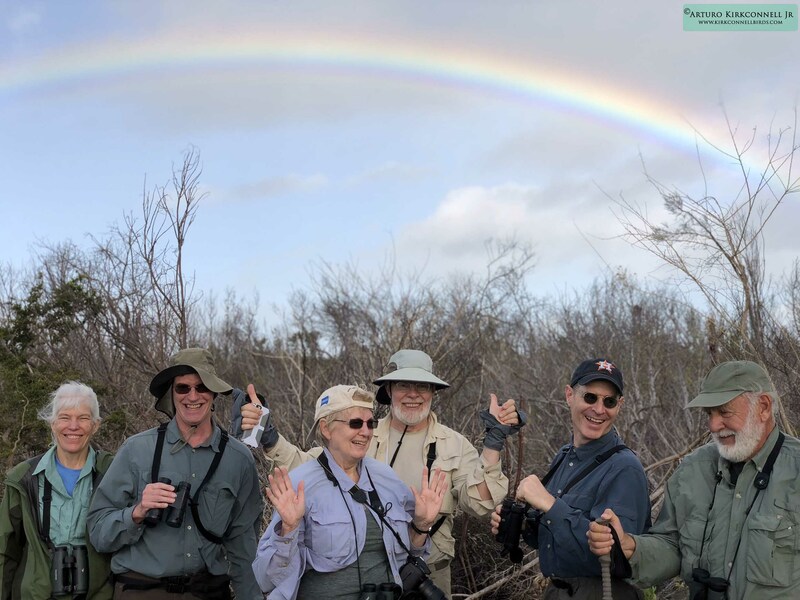 Here is a picture where you can see our happy faces after finally find the Cuban Gnatcatcher after 2 days extremely windy and overcast.